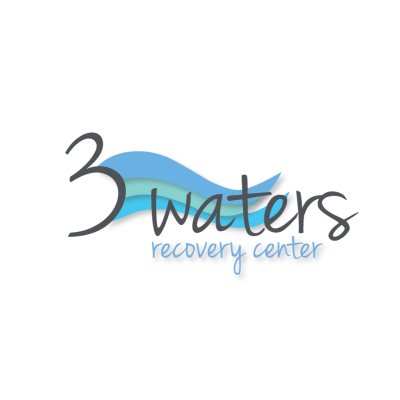 At Three Waters we approach recovery though an integrated experience. The focus is on treating the mind, body, and spirt of each person. 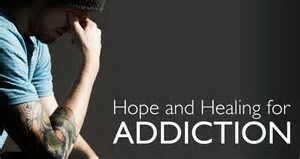 This form of treatment uses a holistic approach to treating the whole person, thereby allowing individuals to overcome addiction and mental health issues at the same time. We believe that spirtuality alongside biology is an integral part of recovery and essential for healing. Come as you are! Everyone is welcomed. 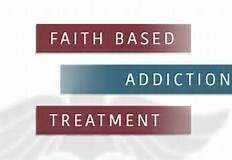 You do not need to be a person of faith or tied to any particular religious affiliation.